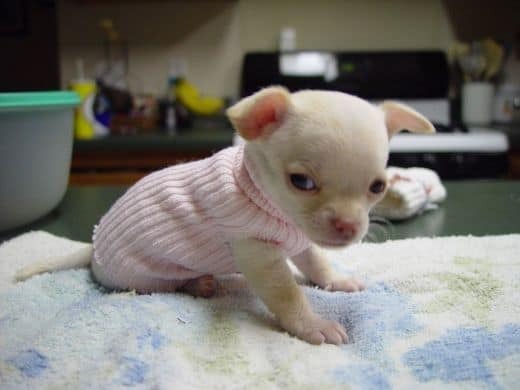 So you got that snuggly, sweet, fuzzy new puppy home – and you’re in love with everything about him – except for the messes that he has been making on your new floor. 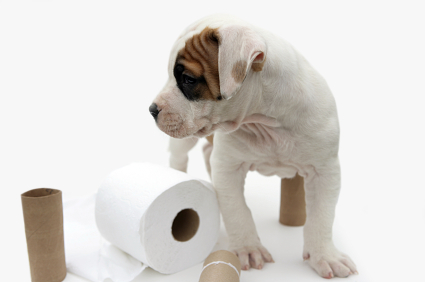 Now you are in a desperate search to find out how to potty train your dog. 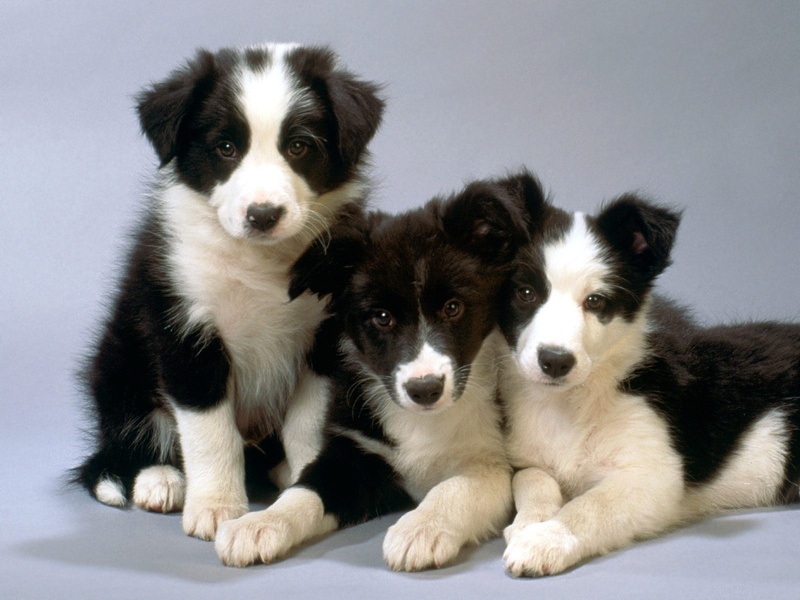 Housebreaking a new dog can be completely frustrating and require a lot of patience. Look for indicators that your puppy is ready to “go”. These subtle hints might be as simple as sniffing the floor or walking in circles as if he is chasing his tail. When Fido gives you this clue, its time for you to swing into action and take him outside. Don’t wait. 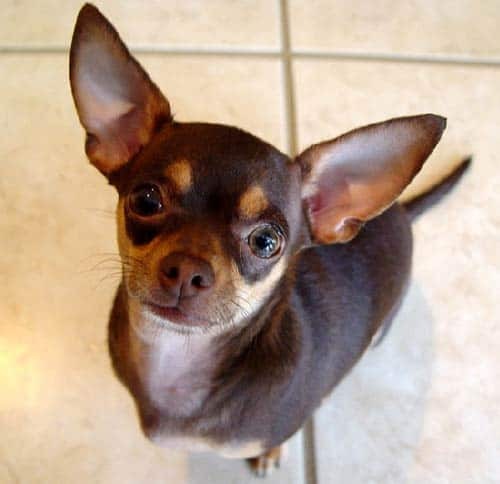 Swiftly lead your dog or carry him to the spot where you have designated for him to go to the bathroom. This might not even be outdoors if you are using puppy training pads. No matter where you choose to have him go, be sure that you are consistent. Inconsistency can lead to more accidents. Give your dog praise when he does a good job. Praising the dog verbally and lavishing attention on him when he does the “deed” where he is supposed to will reinforce the notion that he has to potty in that spot. This also lets him know that what he does makes you happy, and this will make him want to do it again and again. If you are away from home during the day, buy a crate for the puppy to stay in while you are gone. Be sure that it has just enough room for him to move around in. Most dogs will not use the bathroom in their own beds, so this helps your dog to build up his ability to hold his pee or “poo” until you get back home and take him out. Don’t buy a crate that has a lot of extra room or he’ll just choose a corner and use it instead of waiting for you to return. Be patient. Anyone who is advising you on how to potty train your dog successfully will tell you that patience is more than a virtue – it’s a must-have. 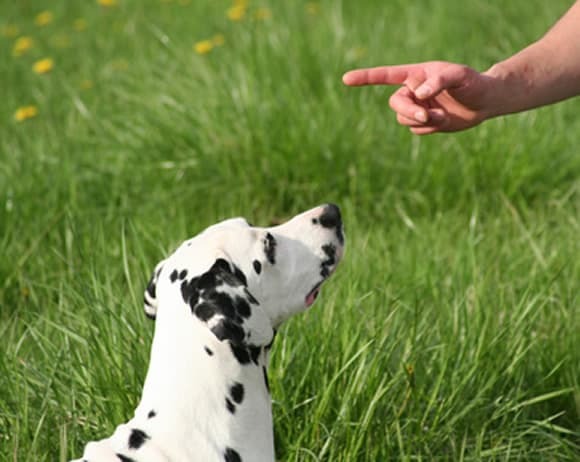 Dogs will have accidents, but if you are consistent and put some effort into teaching your dog where to go, you will accomplish what sometimes seems like the impossible to the frustrated dog owner. Hopefully these tips will help you figure out how to potty train your dog so that he can become an enjoyable member of your family.